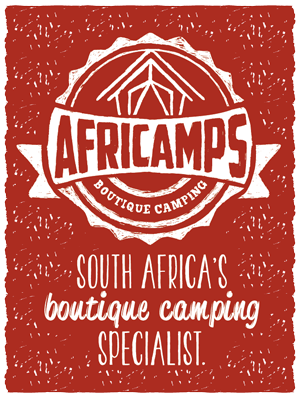 If you are planning to visit one of our AfriCamps camps, you should know that the camps also offer some activities. 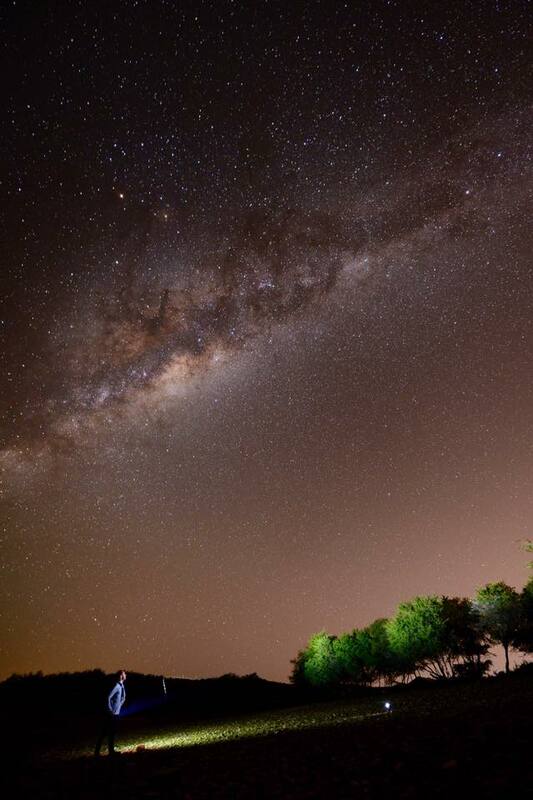 AfriCamps at Klein Karoo offers you a sunset game drive and stargazing. 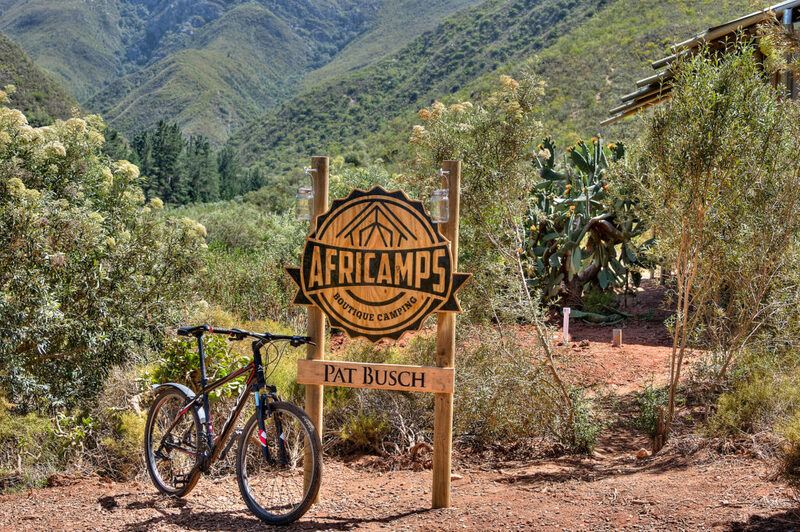 You can rent mountain bikes and do hikes at AfriCamps at Pat Busch; and you can play putt-putt and enjoy the nice swimming pools at Africamps at Kam’Bati. 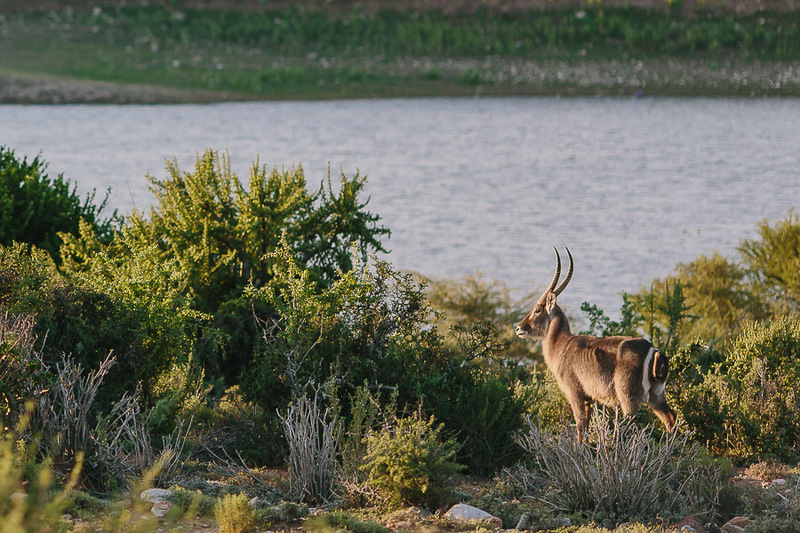 Experience a close encounter of the fauna and flora (excellent bird watching opportunity) of the Little Karoo with our specialist guide. During the drive there is the possibility to view some wildlife and ending the day with a beautiful sunset over the mountains. Thereafter returning to your tent for dinner. Duration +- 2 hours. This is all including drinks and snacks. In 2014 we purchased two new Axis 90 mountain bikes with front suspension & Shimano 18 speed parts. These bikes are great quality and very comfortable.Try out some fun mountain bike action over the weekend or explore the Klaasvoogds Valley by cycling to nearby restaurants for breakfast or drinks. Bike rental includes helmets. Beautiful scenery awaits the nature lover! 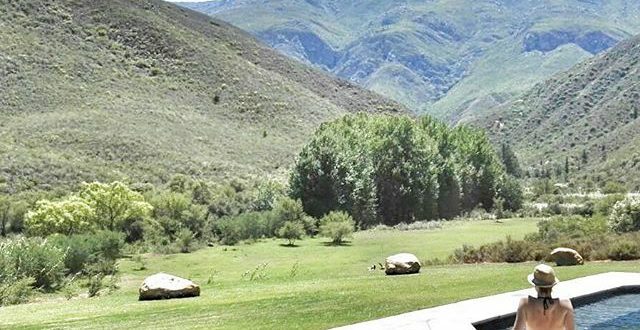 The reserve offers several trails, from mountain fynbos & protea hikes to kloof hikes along wooded streams. 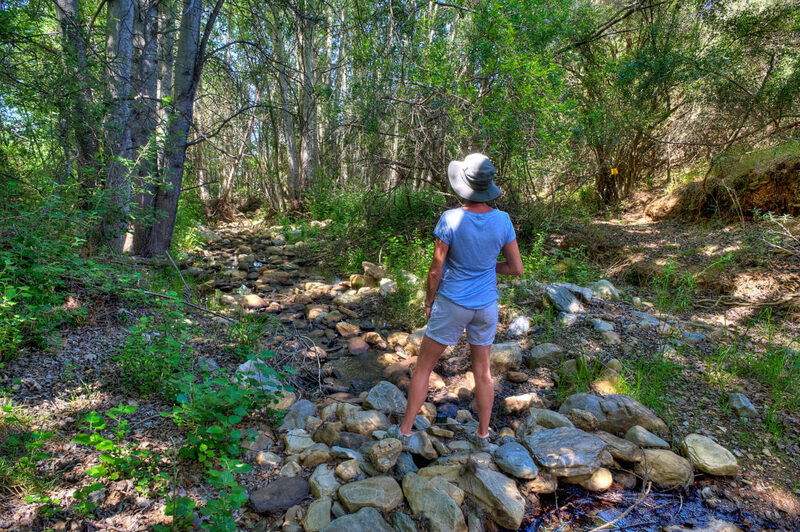 Hiking trails are not open to the public – exclusively for the enjoyment of our overnight guests so that guests can walk or hike in complete safety. Each cottage has a detailed map of our trails. Please remember to never hike alone, and to be prepared with enough food & water, good hiking boots, common sense and a jacket. Take nothing but photos and leave nothing but footprints. Hikes take 3-5 hours and can be difficult. There are 3 swimming pools and water slides at Kam’Bati. The relatively new (Jan Hagen) landscaped entertainment area is situated at the old conference centre parking area in the middle of the resort. Besides that there are some nice play areas next to it. 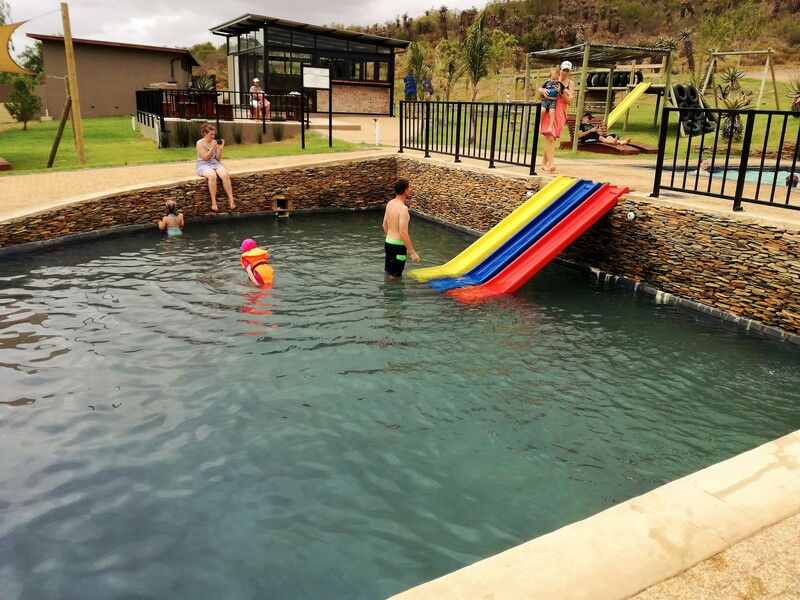 For the parents there is a new pool lounge to relax in while the kids are playing! 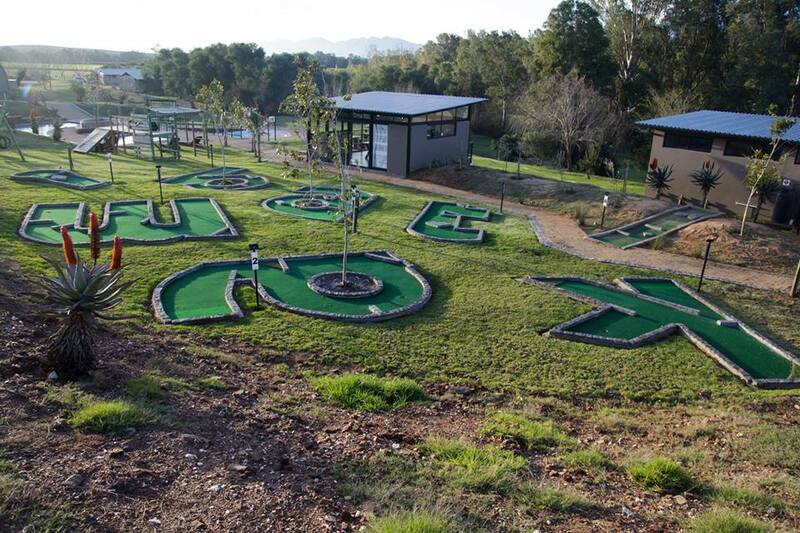 Next to the swimming pool you can find the putt-putt hole course, this course consists of 8 holes. This is fun for the kids and adults who can thoroughly enjoy it! So as you can see you don’t have to leave the property to have an awesome stay at AfriCamps at Kam’Bati! If you want to know more, check our website here! 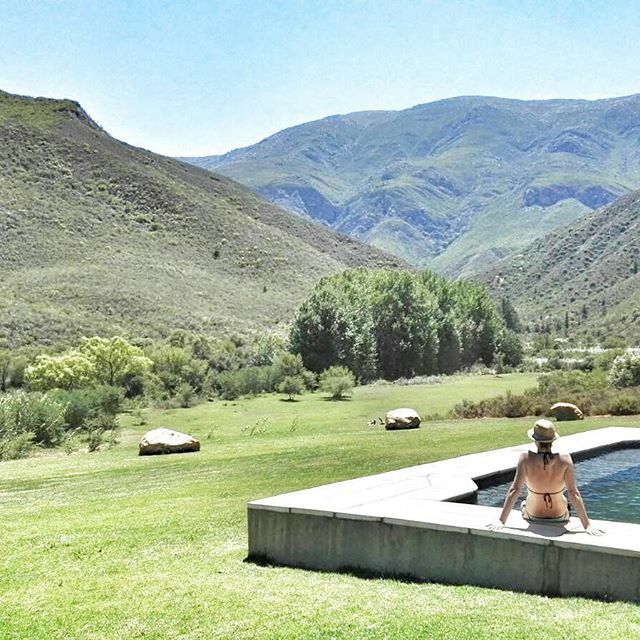 Enjoy your AfriCamps stay with us! Thanks Ester Mattle for our featured picture.